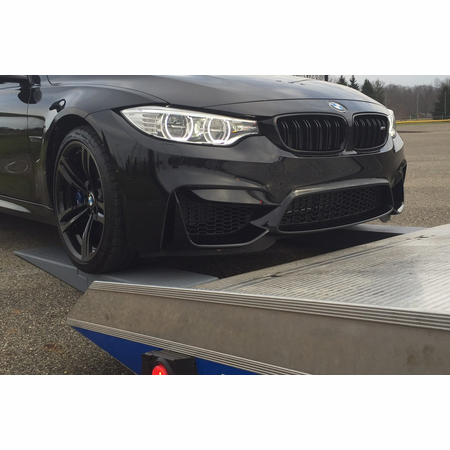 Home / Shop By Brand / Race Ramps / Products / Race Ramps 2pc Tow Truck Extension Ramps, 74"x10"x7"
Tow like a pro with our HD Tow Ramps. 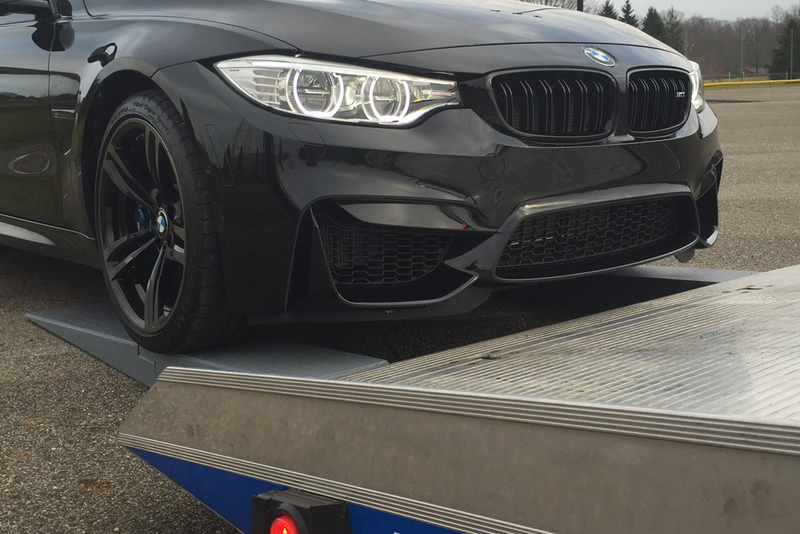 You know that your customer loves his or her low-to-the-ground car, and you need to show them that it's safe in your hands, too. 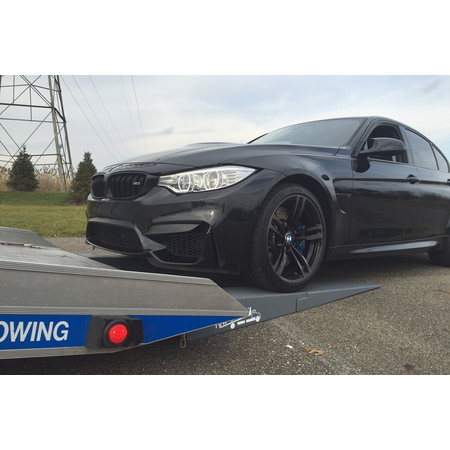 The 1" x 5" notch in these Tow Ramps enables you to simply fold down the rollback into the notches and drive on up (or hook up the winch) with no worries about your safety or the safety of the car. 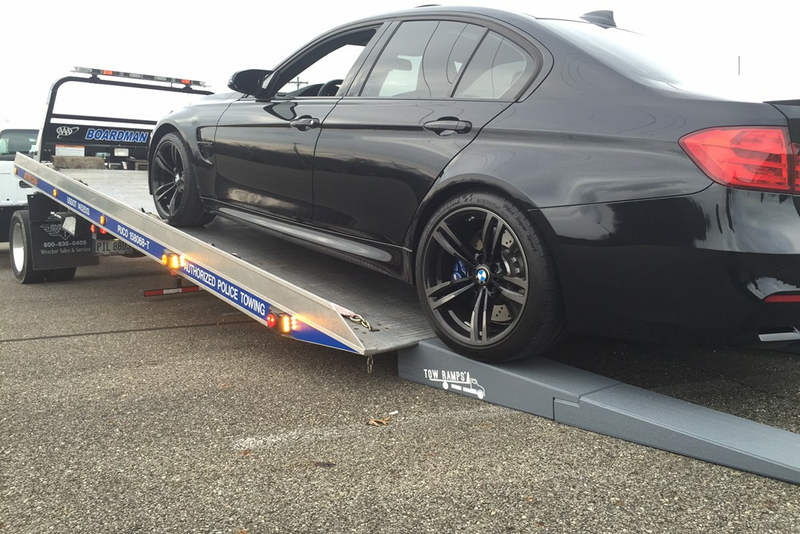 5" HD Tow Ramps give the vehicle 5" of lift over a 4 degree angle of approach. 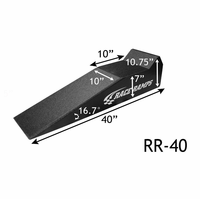 They are 67" long and come either 10" wide (for tires up to 8" wide) or 14" wide (for tires up to 12" wide). 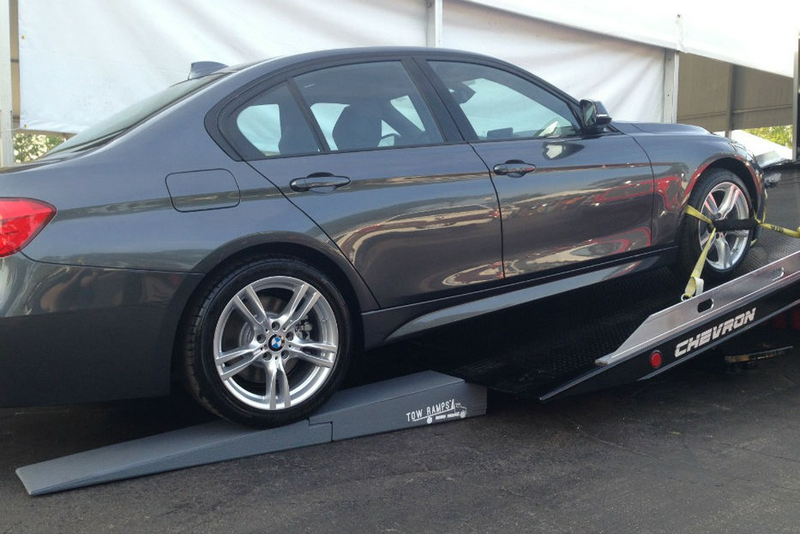 The ramps weigh less than 15 lbs. each and come with a carrying strap for easy transport and storage. 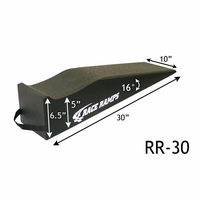 Both sizes feature our heavy duty �HD" design: Each ramp can hold up to 2,500 lbs., for a total weight capacity of 10,000 lbs. 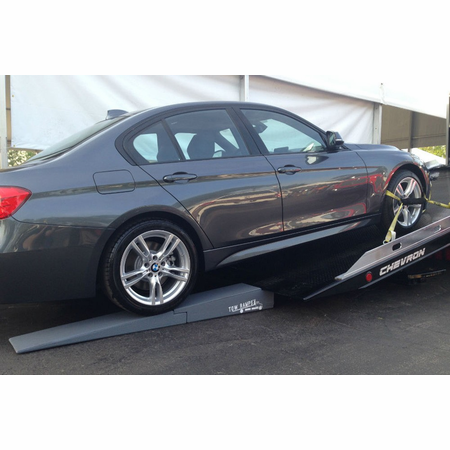 7" HD Tow Ramps give the vehicle 7" of lift over a 5.2 degree angle of approach. They are 74" long and 10" wide (for tires up to 8" wide). These come in a one-piece or two-piece design. 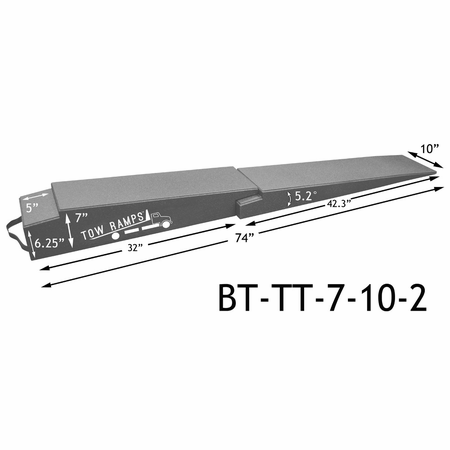 The two-piece version is designed such that you may be able to use only the initial section of the ramp at times � you may not always need the full 74" of length (you can also purchase just this 4.5" high section as BB-TT-7-10-IS). These also come in HD, for a total weight capacity of 10,000 lbs. 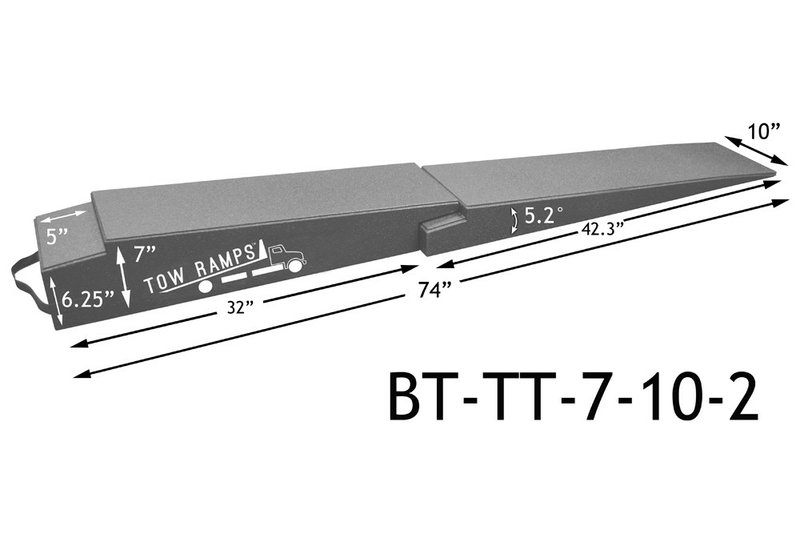 If you need a lower angle of approach, you can pair either set of the 7" HD Tow Ramps with this XTender. 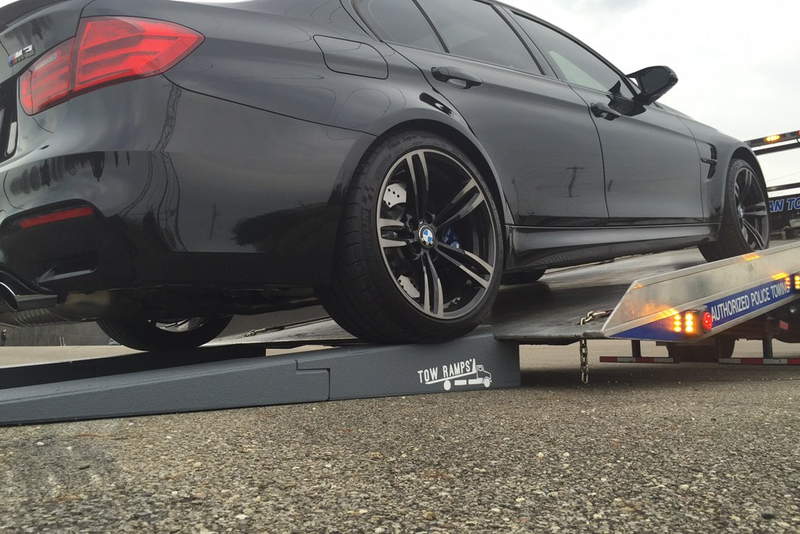 All of our Tow Ramps are 100% solid, made with a high-density expanded polystyrene that is coated with a hybrid polyurea. This patented process results in a product that is extremely lightweight, yet strong and durable. The ramps will not slide, scratch, or otherwise damage any floor type. The reinforced bottom allows the ramps to be used on gravel or other rough surfaces that you may encounter along the side of the road. 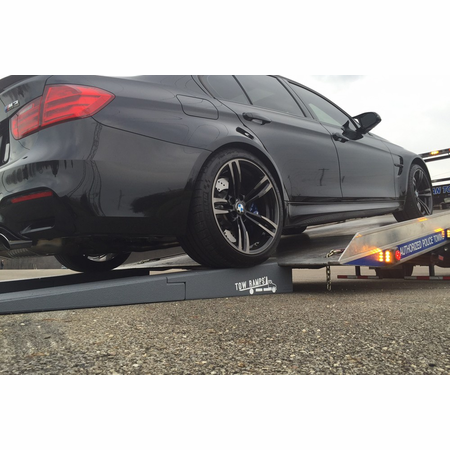 We are on a mission to �ban the board" � use our Tow Ramps to load cars quickly and, most importantly, safely . 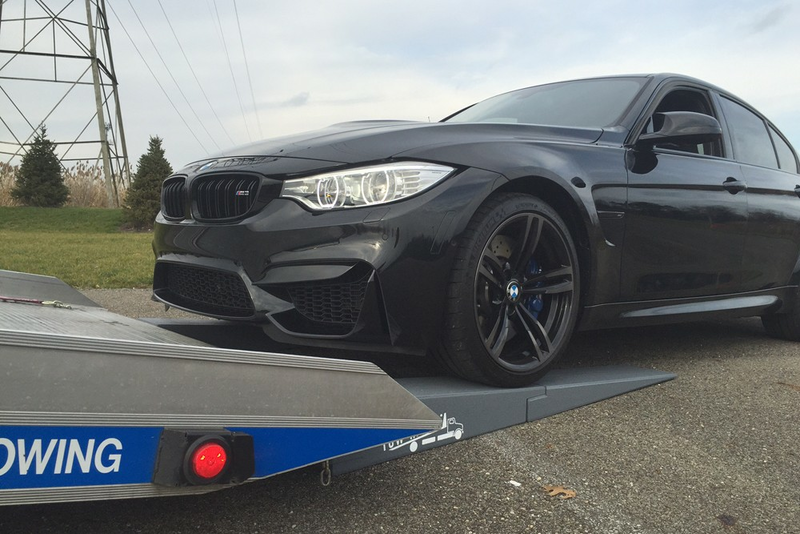 . . for your sake and the sake of the car! Total weight capacity of 10,000 lbs. 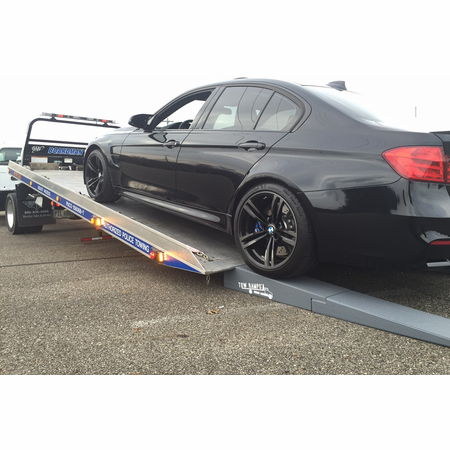 2pc Tow Truck Extension Ramps, 74"x10"x7"